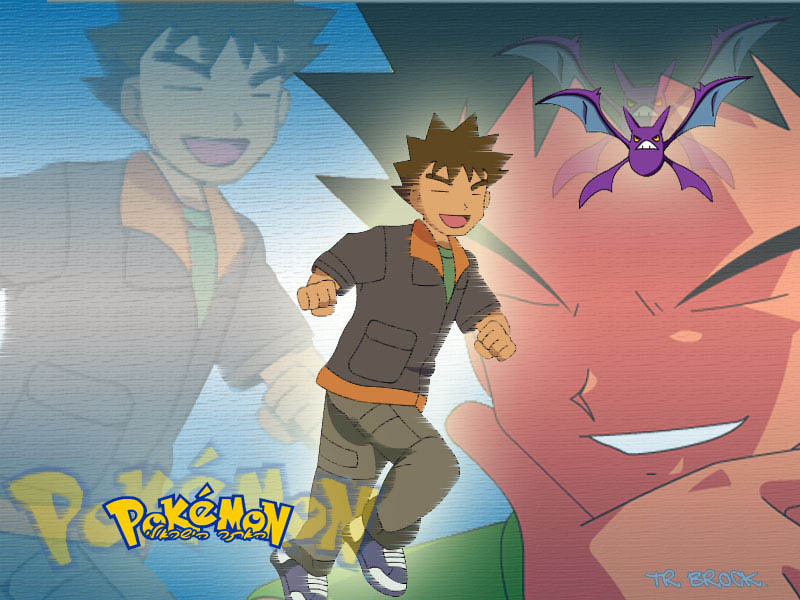 Pokemon. . HD Wallpaper and background images in the Pokemon Guys club tagged: guys boys pokemon ash brock pikachu darkrai dialga palkia.